Gamblers Ballet, The Scottish Music Shop - The Best Selection of Scottish CDs and Scottish DVDs. 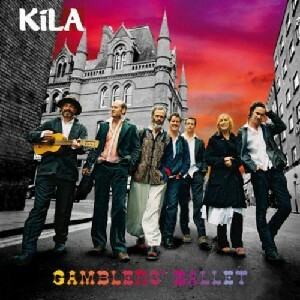 Kila produce another delicious serving of fresh songs and tunes with diverse influences. Bubbling over with new ideas, but still full of the energetic tunes and percussive Gaelic vocals that are Kila's trademark.